Put the “Happy” in Birthday! So delicious, they keep coming back for more. A tin-full of sweetness! 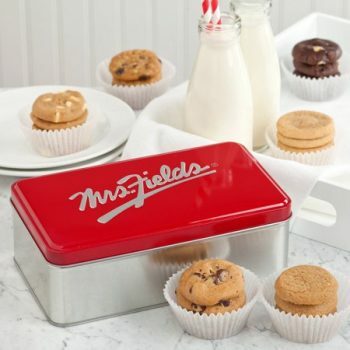 Arrives with 12 Assorted Original Cookies or 48 Nibblers®.